The Level 2 Diploma is an ideal starting point for those wanting to enter the hairdressing industry. 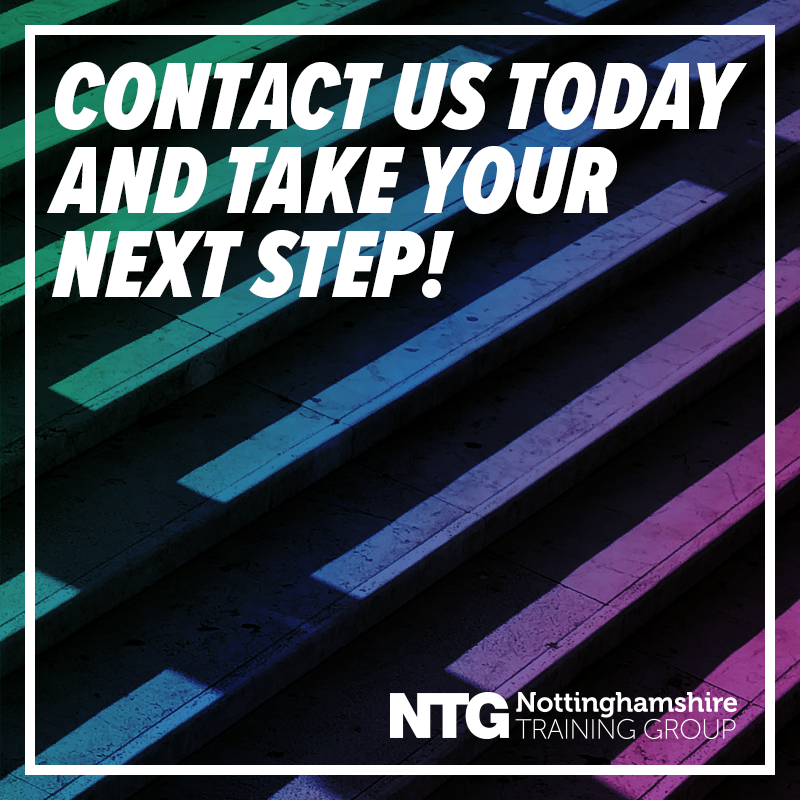 The programme will provide you with a good understanding of a range of hairdressing treatments and will enable the development of skills which will prepare you for progression onto further study in this area or into employment. Our Hairdressing level 2 diploma has been designed so that you will have the advantage of learning and working in a real hairdressing environment through our work placements. 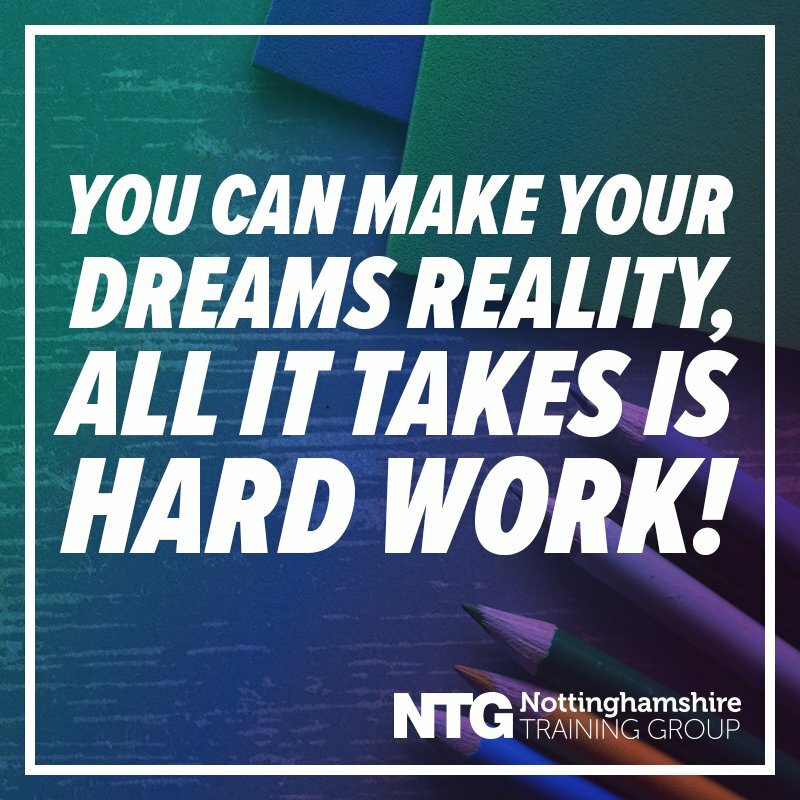 If you want to start a career in hairdressing or are a newly employed trainee hairdressers wishing to achieve a recognised qualification in hairdressing. This qualification provides the first step to a hairdressing career. Theory will be delivered in a GetaHead Training Centre either at Retford or Worksop or remotely in the salon. Practical training will be delivered in the learner’s own salon by the salon or at GetaHead Centre at Worksop or Retford. Practical and oral assessment delivered in the learner’s own salon (by GetaHead Training, unless the salon has a qualified work based assessor) or at a GetaHead Centre. This course will prepare you to progress to the level 3 in hairdressing, (Advanced Apprenticeship). It will enable you to become junior stylist status in a salon or move into many more careers. Commitment to complete private study of 2 - 4 hours in learner’s own time.